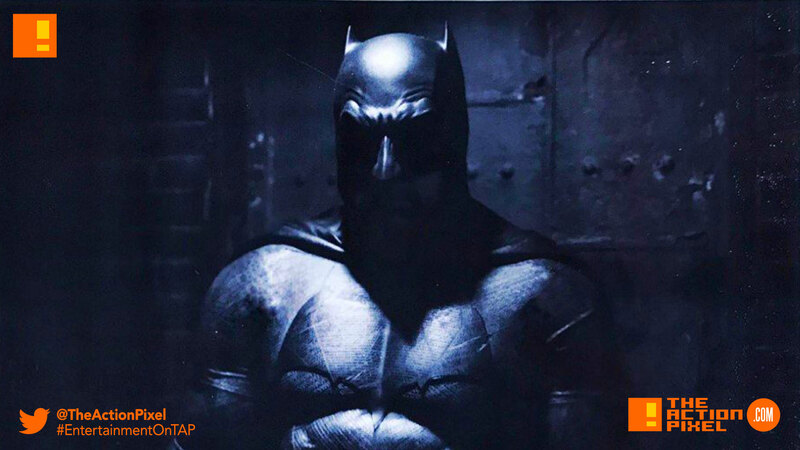 Ben Affleck is no longer "The Batman"? The role of Ben Affleck’s Batman in the current DCEU has been plagued with uncertainty, missteps and overall shabbiness to what could have been a definitive take on the caped crusader. Not to mention rumours circulating whether his appearance as the Dark Knight had a limited, premature shelflife and whether he would take on the Dark Knight role in Matt Reeves’ The Batman, which has been enshrouded in precarity on whether the star would reprise his role. Now news comes to the stratosphere that Ben Affleck will not be starring in the Batman feature. This comes from Mark Hughes who then goes on to Forbes to list his ideal candidates to play Batman. Some of the options listed are actually laughable; I won’t say which. But you be the judge. Justice League and Dawn Of Justice were woefully underwhelming, to say the least, and the general consensus is Ben Affleck was not overall happy with the reception of the films. It wasn’t an ‘actor’ issue per say. More of a narrative and execution one. Sadly it is news like this that makes me feel good about the idea of DC pressing the reset button. And it should not be a soft reset either. Less copying Marvel’s churn-out formula, more concern to narrative and mythos.